YANA WANA’S LEGEND OF THE BLUEBONNET cast makes history! 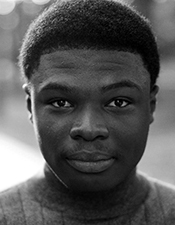 Edwin is delighted to return once more to Dallas Children’s Theater where he performed in Tomás and the Library Lady (Tomás) last season. 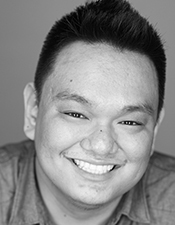 He works with Cara Mía Theatre Co. as a technician and performer for the Dallas Independent School District and recently toured with Deferred Action as a crew member. 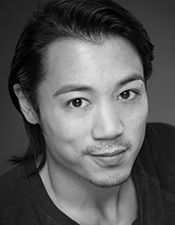 He’s done voice-over work with Funimation for One Piece and Kino’s Journey. 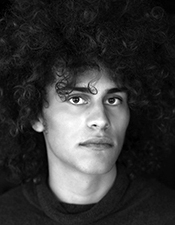 He is an alumnus of Booker T. Washington High School for the Performing and Visual Arts where he interned his senior year with the Dallas Theater Center. He stays busy working overnights at the Omni in downtown Dallas and taking courses to open up a business in Social Media and E-mail Marketing. 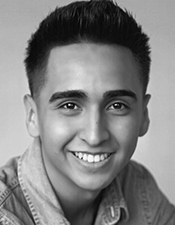 Adolfo Becerra appeared in DCT’s production of Goosebumps the Musical: Phantom of the Auditorium (Steve) and Junie B. Jones Is Not a Crook (Ricardo/Principal). 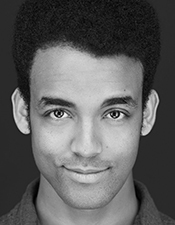 He is a graduate from Sam Houston State University’s Musical Theatre Program where he appeared in the world premiere of Ruffled Flourishes (Quad Sands), Cabaret (ensemble), and directed a show as part of the Student Director’s Debut. Joey is making his DCT debut. Joey is originally from the D-FW area, but moved to Houston when he was 13. 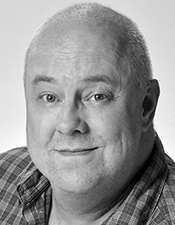 Production credits include Hairspray (Edna), The Producers (Roger De Bris), The 25th Annual Putnam County Spelling Bee (William Barfee), How I Became a Pirate (Swill), The Little Mermaid (Chef Louis), Les Misérables (Thenardier), and Greater Tuna (Sears). Joey thanks everyone at DCT for a great homecoming. Kitty is very excited to be part of Yana Wana’s Legend of the Bluebonnet. Kitty is trained in acting for film, commercials, musicals, and theater; she is also trained in dance, modeling, singing, and several instruments. She has appeared in several films, commercials, musicals, and theater productions. Kitty was part of the cast of Pinkalicious, The Musical in 2016 at DCT. She is represented by the Campbell Agency. She would like to thank everyone who is part of this production and her family for the love and support. Enjoy the show! 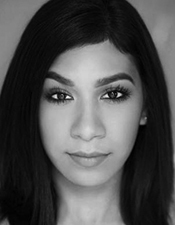 Tiffany is a Los Angeles native and recent Dallas transplant who is thrilled to be making her Dallas theater debut in this co-production between Dallas Children’s Theater and Cara Mía Theatre Co. Notable theater credits include her eight-year run in La Posada Magica at South Coast Repertory; the regional premiere of Sonia Flew at San Jose Rep; originating the role of Victoria in the world premiere of Plainsong at Denver Center Theatre; Nine Armenians at The Mark Taper Forum; The Pajama Game (Babe) at Mixed Blood Theatre; The Tempest (Miranda) with Will and Co.; Cesar and Ruben: The Musical, written and directed by Ed Begley Jr.; and flying on a magic carpet in Disney’s Aladdin: A Musical Spectacular (Princess Jasmine). Though she has performed around the world and appeared in numerous commercials, television, and film productions, her proudest accomplishments to date are her precious children Sofia and Nolan. Broadway, Off-Broadway, Regional, Dallas Children’s Theater, Dallas Theater Center, Theatre Three, Circle Theatre, WaterTower Theatre, Actor, Director, Educator, Arts Advocacy: National Endowment for the Arts and Texas Commission on the Arts, Actors’ Equity Association, SAG-AFTRA, MFA, disciple of Paul Baker! J. Evelio Chichilticoatl Flores, Jr. is the eldest of five children born to Evelio and Rosa Flores, Danzante Capitan, of Coahuiltecan / Mexican descent. Evelio is a tribal singer / dancer since 1997 and currently leads Mitotiliztli Yaoyollohtli (Heart of the Warrior) Aztec Dance group with his wife Azucena and their four children. 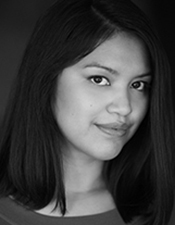 Mitotiliztli Yaoyollohtli has been on the roster of the City of Dallas Office of Cultural Affairs, Community Arts Program (CAP) since 2006. 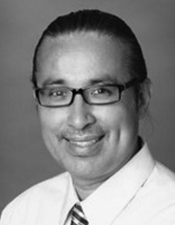 Evelio co-founded Kalpulli Tonalpilli (Temple of Precious Sun) Native American Church in 2005 as a means of practicing and preserving the cultural traditions of the Indigenous Ancestors. Flores is a pipe carrier and Sundancer since 1999. He is also a member of the Advisory Council with the Indigenous Institute of the Americas (IIA) and a cultural consultant with the Indigenous Cultures Institute (ICI) in San Marcos, TX. Currently he is a realtor after working 20 years throughout school districts in D-FW as a social worker and substance abuse counselor. Gazelle is proud to be sharing indigenous stories in their DCT debut! Regional credits: Junie B. Jones The Musical (Junie B.) at Magik Theatre, Wazir of Oz (premiere) at Austin Scottish Rite, and Flat Stanley at Georgetown Palace. Others include: Shrek (Pinocchio), Seussical (Cat in the Hat), You’re a Good Man Charlie Brown (Sally), Xanadu (Melpomene), Dog Sees God (CB’s Sis) in NYC, and In the Heights (Vanessa) (Best Supporting, ATAC Globe Award). See them in Madagascar at Magik Theatre this summer! Karla is excited to return to DCT after appearing in Maggie Magalita (Maggie). 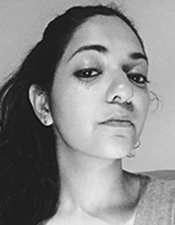 She was last seen in De Troya, Flores y Calaveras, and Novenas Narrativas with Cara Mía Theatre Co. Previous credits with Teatro Dallas include Feather and the Tempest, The Holy Inquiry, Octopus’s Garden, The Feast of All Souls, and Little Mexico to name a few. 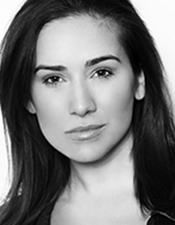 She has participated in various international theater festivals and workshops, and works as a voice-over talent. 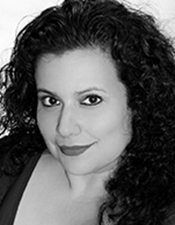 Karla received her BA in Theater and Broadcast Management from UT Arlington. She is represented by the Horne Agency. 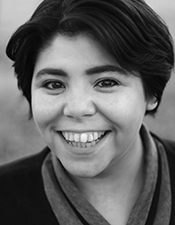 Eva Harris is absolutely ecstatic to be making her debut with Dallas Children’s Theater. 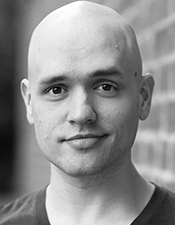 Recent credits include performing in The Merry Wives of Windsor with Bare Bones Shakespeare, directing Into the Woods Jr. with Artsvision Performing and Visual Arts Camp, and performing in Blood Wedding with Dallas ISD. 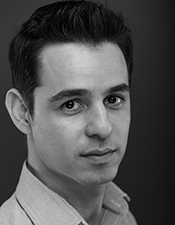 Fernando earned his Bachelor of Architecture degree from the Universidad Regiomontana in Monterrey, Mexico. At the age of six, he discovered his love for dance and later was accepted by CEDART “Alfonso Reyes” for the performance and visual arts high school in Monterrey, Mexico. It was here that he discovered other branches of dance: classical ballet, contemporary, and flamenco. At Escuela Superior de Musica y Danza he studied classical ballet as a professional dancer and performed with the Ballet of Monterrey under assistant direction of Fernando Bujones. 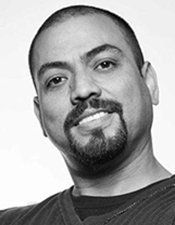 In 1999 he was invited to become the Director and Choreographer for LunaSol Folklorico Ballet at Booker T. Washington High School for the Performing and Visual Arts, where he currently serves as their special guest choreographer for the World Dance Ensemble. 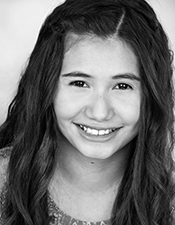 Rosalinda is an actor & puppeteer residing in Dallas, TX and is thrilled to be making her debut with Dallas Children’s Theater. 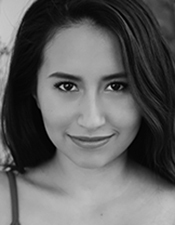 A graduate from The University of Texas at Arlington, Rosalinda has performed in various theaters around the D-FW Metroplex. 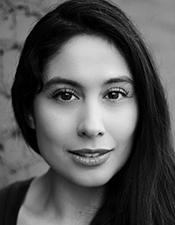 Her favorite roles include Linda in La Linda by Diana Burbano, Marisol in Marisol by Jose Rivera, and Sister James in Doubt by John Patrick Shanley. She gives thanks to her family, friends, and Eduardo for supporting her artistic goals. She dedicates this performance to her niece and nephew, Mercedes and Shaylon! 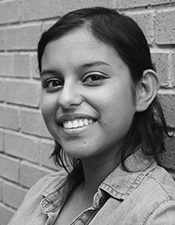 Rosalinda is DCT’s Education Associate. Omar is delighted to be making his DCT debut! 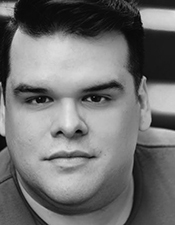 He was recently seen in Stand-Up Tragedy (Lee Cortez), produced by the Oak Cliff Cultural Center. Other selected theater credits include Yemaya’s Belly with Cara Mía Theatre Co., The Invaders with Teatro Dallas, Donkey Beach with Danielle Georgiou Dance Group, and the world premiere of Gracefully Ending with Theatre Arlington. 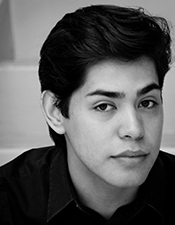 Omar has also worked as a voice actor for Funimation and for the AT&T Performing Arts Center’s live-dubbing of Jersey Boys as part of the Broadway En Español series. 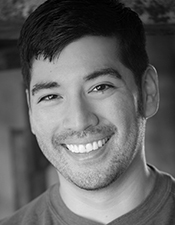 He has been a teaching artist for four years where he has worked with organizations such as The Flame Foundation, WaterTower Theatre, Teatro Dallas, and Cara Mía Theatre Co. Omar works in the film and TV industry, and is represented by the Kim Dawson Agency. Priscilla is excited to be in her first show at DCT. 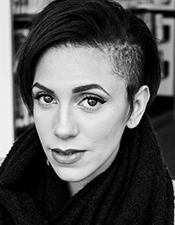 She is a Dallas-based poet, storyteller, and actor. 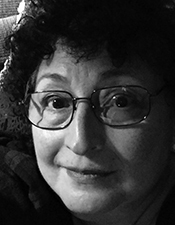 She has had the honor to work with Cara Mía Theatre Co., appearing in plays such as Crystal City 1969, The House on Mango Street, Milagritos, Dreamers Part 1: A Bloodline, Nuestra Pastorela, and Zoot Suit. Mark is thrilled for his DCT debut with this show. 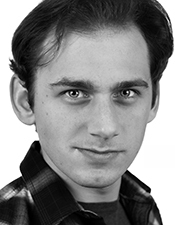 Regional credits include: Spring Awakening (Georg) at Runway Theatre, The Wedding Singer (Imelda Marcos) at Theatre Three, Ripcord (Scotty) at Circle Theatre, and Rudolph The Rednosed Reindeer National Tour (Aviator Elf). Enjoy the show! 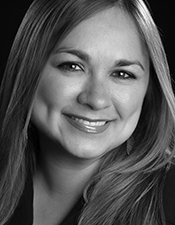 Jennifer’s past credits include The House on Mango Street, Oklahoma!, Once Upon A Mattress, Little Shop of Horrors, The Thorn, Queen of the South (USA Network), and Vanities. 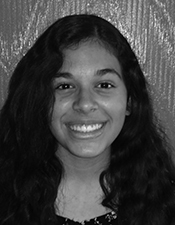 She is a junior at Booker T. Washington High School for the Performing and Visual Arts. Jennifer would like to thank her supportive family and school for allowing her to pursue her dreams. 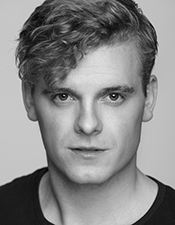 Mindamora is thrilled to be back at DCT after appearing in last season’s production of Tomás and the Library Lady (Josefa). She graduated from Southeastern Oklahoma State University with a B.A. 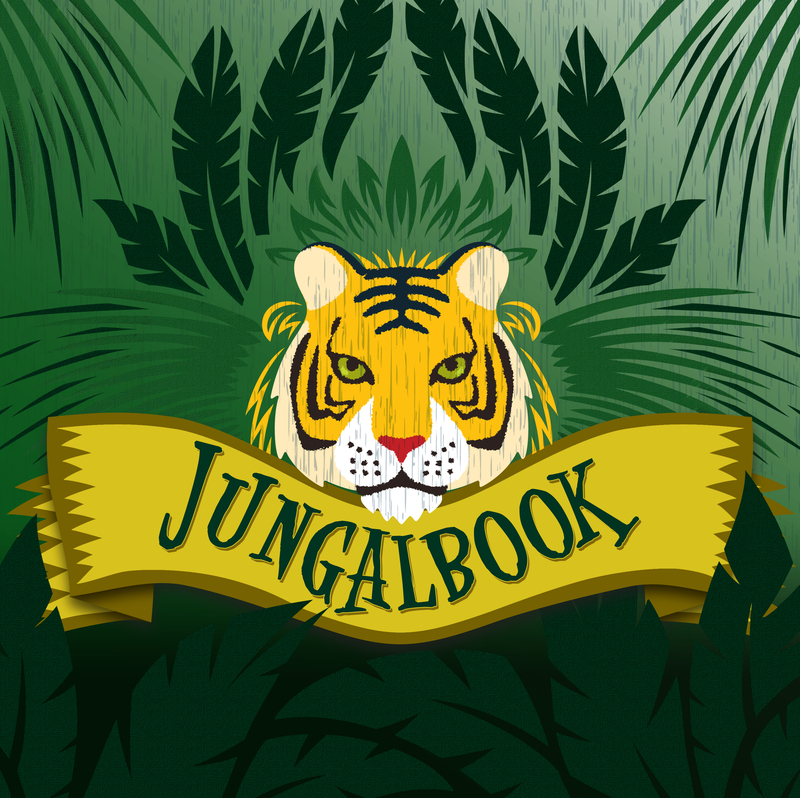 in Musical Theatre and thereafter toured the country with Missoula Children’s Theatre’s production of The Jungle Book. Mindamora has since had the pleasure of performing with awesome regional theater companies like Undermain Theatre, Lyric Stage, Amphibian Stage Productions, Oklahoma Shakespearean Festival, Artes de la Rosa, Granbury Opera House, and Stolen Shakespeare Guild. Some of her favorite productions she has performed in include Legally Blonde, Chicago, So Go the Ghosts of Mexico: Part Two, Dog Sees God, Much Ado About Nothing, Grease, and Xanadu. Remi is thrilled to be making her debut at DCT. She previously acted as an “AnchorKid” for The True Story of the Three Little Pigs at DCT. She is a student at Canterbury Episcopal School in DeSoto, Texas. She has been taking classes at Dallas Children’s Theater since she was first eligible to do so. She studies dance at DeSoto Dance Academy and has had voice lessons and other performance-related training.